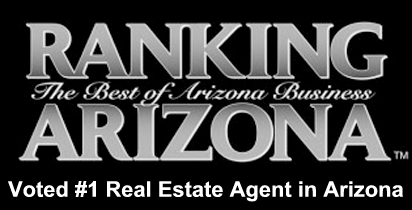 Ranking Arizona is compiling a list of the best AZ Businesses for their 2015 publication, and they need your votes! 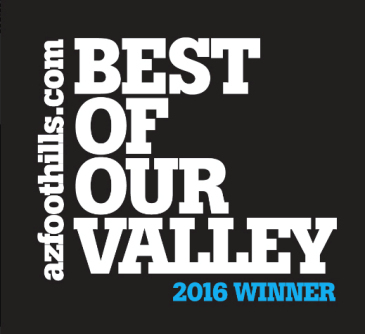 Show your support for Carmen Brodeur by voting her the Best Arizona Realtor! Carmen is a Scottsdale Realtor who is ranked in the top percentage of real estate agents throughout the Valley by sales volume. She specializes in luxury communities in North Scottsdale and has helped tons of clients purchase and sell Scottsdale real estate. Those who have worked with Carmen know that her level of dedication is unsurpassed by others in the industry. She is committed to providing friendly, professional service while helping each client meet their real estate goals. Whether you are buying a Scottsdale home from out-of-state or selling your golf or luxury property, Carmen will go the extra mile to make your real estate experience stress-free and enjoyable. It’s that simple! You can place a vote once every hour in the same subcategory, so feel free to vote as many times you like. Businesses with the largest number of votes in each subcategory will be featured in the Ranking Arizona: Best of Arizona Business 2015 issue. Voting will end on Saturday, July 31st at midnight, so be sure to get onto the Ranking Arizona website before then! Carmen and the team at Trillium Properties would greatly appreciate your vote. Thank you so much for your support and continued friendship! Call us at (602) 791-0536 to schedule at showing of Legend Trail homes. You can also email Carmen directly at Carmen@TopScottsdaleHomes.com.